In 1958, the Société de Chimie Industrielle instituted the International Palladium Medal, which "may be awarded biennally to an individual who has distinguished himself or herself by reason of outstanding contribution to the chemical industry of such character and scope as to enhance the international aims and objectives of the Société de Chimie Industrielle". 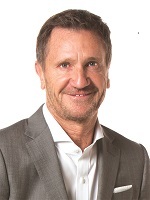 The Société de Chimie Industrielle will award the 2019 International Palladium Medal to FMC Corporation Chairman and Chief Executive Officer Pierre Brondeau for his contributions to the chemical industry and his leadership in enhancing the international aims and objectives of the Société de Chimie Industrielle. He will receive the award at a black-tie dinner in his honor on May 22, 2019, in New York City. For further details, the press release is available for viewing, as well as the event page. 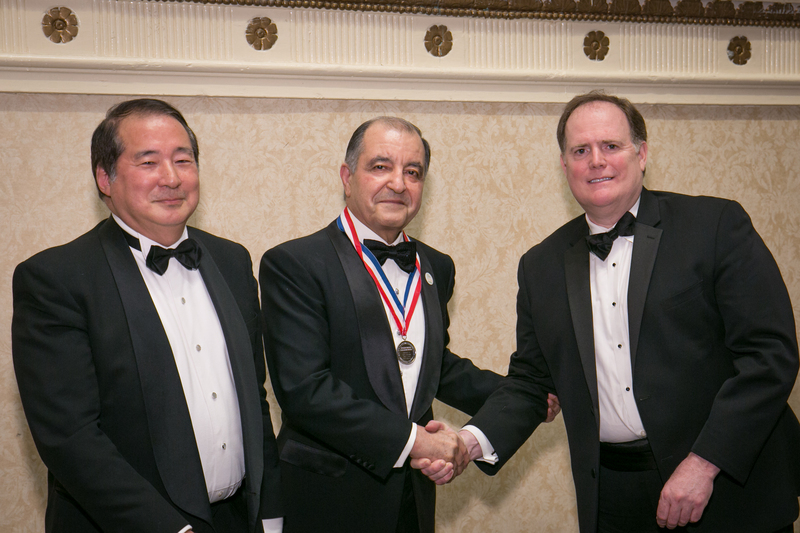 Seifi Ghasemi, Chairman, President and Chief Executive Officer (CEO), Air Products, received the the International Palladium Medal at a black-tie dinner in his honor on Thursday, June 1, 2017 in the Grand Ballroom of the Roosevelt Hotel in New York. For further details, the press release is available for viewing. 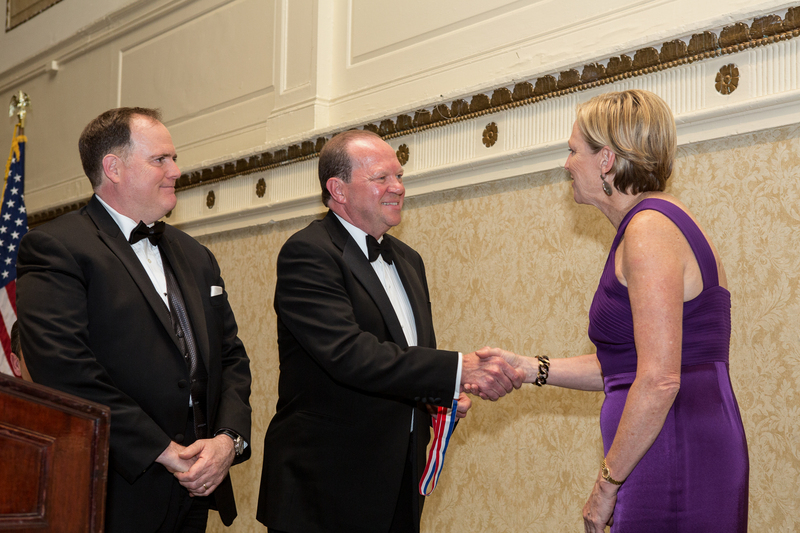 Peter Young, President of Société de Chimie Industrielle and Joseph Coote, Chairman of the International Palladium Medal Committee, present the Palladium Medal to Seifi Ghasemi on June 1, 2017 at the Roosevelt Hotel. on May 7, 2015 at the Roosevelt Hotel. The Othmer Gold Medal is awarded annually by the Science History Institute in Philadelphia. It recognizes an individual who has contributed in multiple ways to the world's chemical heritage. The Société de Chimie Industrielle, as a member of Science History Institute's Heritage Council, participates in identifying and nominating candidates for this award. Société de Chimie Industrielle also nominates a candidate for the Winthrop-Sears Medal, given by the Chemists´ Club. The Winthrop-Sears Medal was established in 1970 by the Chemical Industry Association to recognize individuals who, by their entrepreneurial action, contributed to the vitality of the chemical industry and the betterment of mankind. 2009 Chad O. Holliday, Jr.
1999 Earnest W. Deavenport, Jr.
1995 Edgar S. Woolard, Jr.